When do the Miracles Start? The Holy Spirit is for Today. Praying in Tongues breaks the Smoking Habit! Do you think God will heal me? Sharing Praise Reports Encourages Others. Thank you for visiting the Rev. Gordon Williams Evangelistic Association's website. The rushing mighty wind of the Holy Spirit is blowing throughout the world today with all God's wonderful gifts of revelation, power and utterance, enabling those who will receive Him to live and minister the abundant life that Jesus came to give. 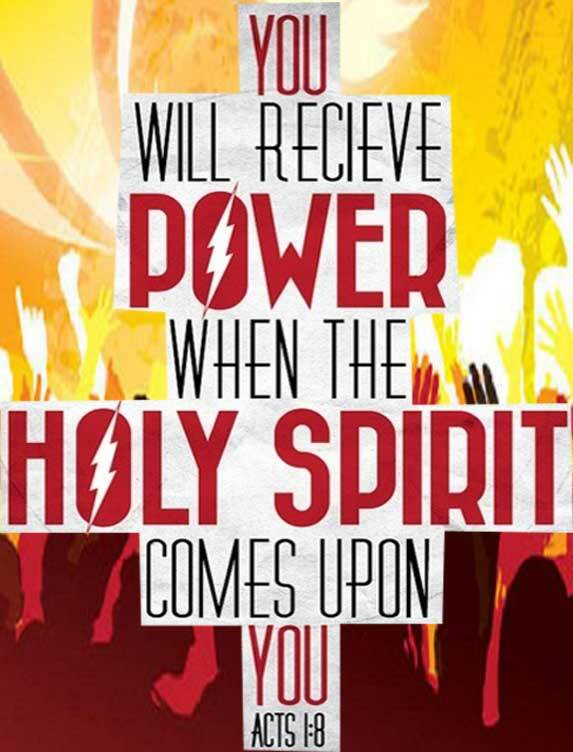 The Holy Spirit wants to do a good work in and through your life. The "new holiness" of the New Testament is more than just not sinning. It is living in the presence of the Heavenly Father which takes us through the metamorphosis from an awkward, disobedient, ugly sinner into a born-again, beautiful, grace-full, obedient believer. Evangelism is needed to establish, build and equip the saints for the work of ministry (Eph. 4:12). Jesus proclaims that the fields are continuously ripe and ready for harvesting (Jn. 4:35). I pray that the information and resources within our web site will help you on your Spirit-led journey. Please contact me and let me know how I can be of service to you and your community. Date: See Current Monthly Ministry Calendar. 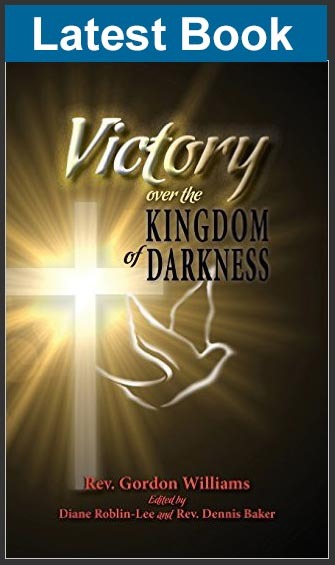 Exciting New Ministry Book: "Victory over the Kingdom of Darkness"
More and more people are sending online donations. We encourage those sending online offerings to use our GWEA donation form, which is fully automated and secured through PayPal, and you don't need a PayPal account to donate! Those who wish to donate from their personal PayPal account, please use our donations@gordwilliams.com email address, and not Gordon's personal email address. When using Interac Etransfer to send offerings, please use our donations@gordwilliams.com email address and "offering(yourlastname)", lower case; with no spaces, as your secure password. For example, Joe Black sent an online donation to GWEA using the interac e-transfer option on his online banking app. He used the password offeringblack, where he added his last name to the word offering to make it more personal. Then he sent Gordon a message using donations@gordwilliams.com confirming his interac e-transfer donation. He was surprised at how easy and quickly he was able to transfer funds this way! PTL! May the Lord Jesus bless you abundantly for your faithful giving to the GWEA ministry!